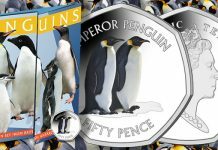 I’m pleased to be joining Coin Week as a contributor, providing views and commentary about rare currency and paper money collecting. 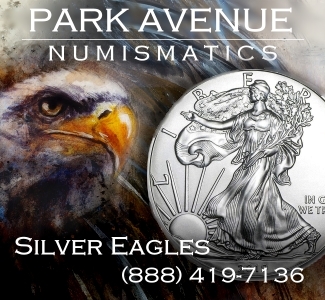 My own career in the field began in 1977, when I launched Kevin Foley – Rare Currency, specializing in United States paper money, Large Size Type Notes, Small Size Type Notes, National Bank Notes, Fractional Currency, Errors and Military Payment Certificates. 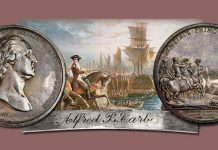 Along with Allen Mincho and Len Glazer, I was one of the founders of the former Currency Auctions of America, now part of Heritage. 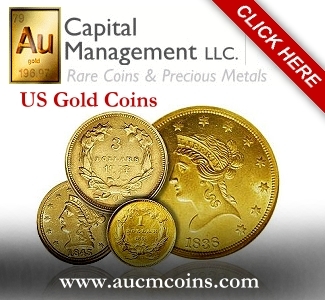 Subsequent to my departure from CAA I served as a staff member at three auction houses significant in the realm of paper money collecting, the former R.M. Smythe & Co, Heritage and the former Bowers and Merena. 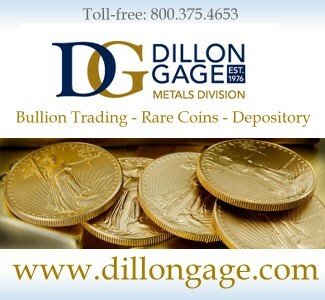 For roughly the past 20 years I’ve written the front page market commentary feature for The Currency Dealer Newsletter and in addition received the Central States Numismatic Society’s Elston Bradfield Literary Award in 1985 for my study of numismatic grading services. 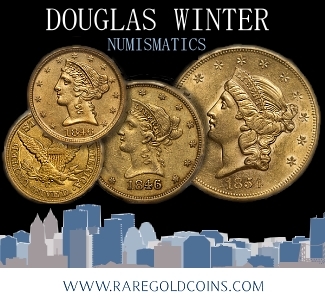 Since 1981 I’ve also managed a number of numismatic conventions, including the MidAmerica Coin Expo, the Chicago Paper Money Expo and the Chicago International Coin Fair for Krause Publications, as well as the Strasburg Stock, Bond and Currency Show for the former R.M. Smythe & Co. 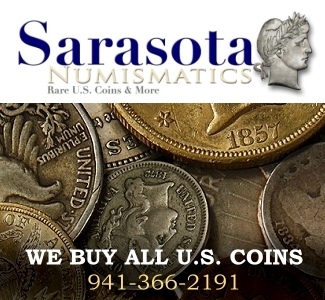 I currently manage the National Coin and Currency Convention, sponsored by the Professional Currency Dealers Association, the New York International Numismatic Convention, as well as the Central States Numismatic Society Convention. 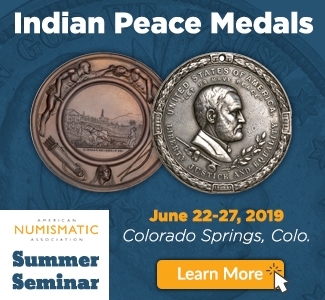 This diverse background as an independent dealer, auction company owner, auction company consignment director and numismatic convention manager has given me a broad overview of the marketplace, how it works, its pitfalls and opportunities as well as overall developments and trends. 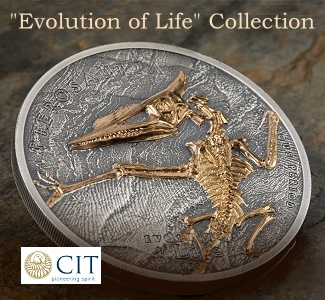 My Coin Week contributions will draw from this background to educate our readers about different aspects of the rare currency marketplace, sometimes commenting on general market trends, sometimes on historical aspects of the field and at other times dealing with the items themselves that comprise the various specialty areas of collector interest. 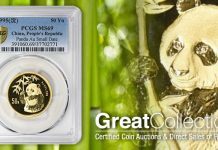 One of the fundamental mistakes beginning collectors make is to regard reference materials as an expense rather than a valuable asset. 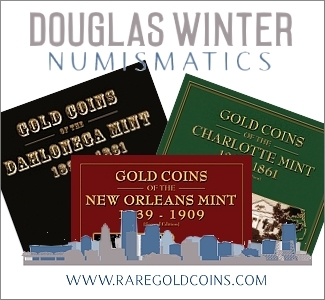 Before spending even a dime on any form of collectable paper money, one should form and utilize a basic numismatic library. I never cease to be amazed at the number of people who spend quite considerable amounts on collectable items of all kinds without first taking the time to acquire books and reference materials dealing with the subject of their interest. And, especially important, to actually use those materials, rather than using them as shelf decorations. A number of periodicals are well worth the modest cost of an annual subscription. 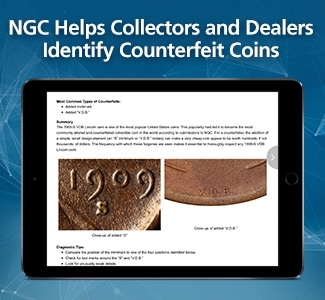 Bank Note Reporter, a monthly published by Krause Publications, stands out as a source of informative articles, as well as coverage of paper money auctions. 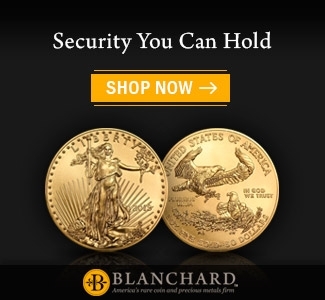 Also valuable to connect with dealers are the numerous commercial ads that can be found in its pages. More scholarly in nature is Paper Money magazine, published by the Society of Paper Money Collectors. 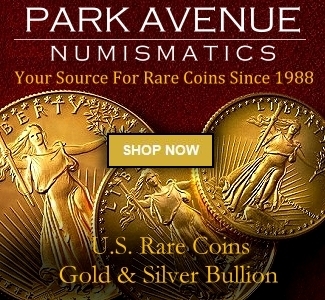 Also not to be overlooked are subscriptions to numismatic auction catalogs. 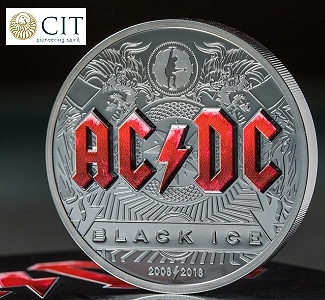 The primary currency auction houses are Heritage, Stack’s-Bowers and Lyn Knight, with specialty house Spink America focused primarily on the world currency field. 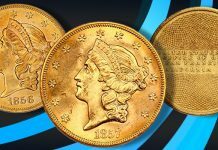 In the competitive environment facing numismatic auction houses in general as they strive to increase their market share, the quality of cataloging and scholarship are an important aspect of their competition. 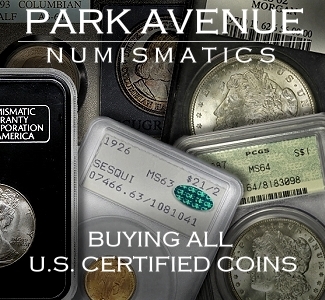 Indeed, especially for rare, valuable and seldom offered items, auction catalogs have become the premier source of information for the serious numismatists, with lot descriptions often bordering on detailed treatises exploring not only the general history of the item being offered, but its previous auction appearances, price history and basically virtually anything a potential purchaser might want to know about the item offered. Auction house prices realized also provide an invaluable reference as to where the marketplace actually is at any given point in time, with real sales records , as opposed to value opinions by an author or editor. A subscription to any of the company catalogs mentioned above would be well worth the modest investment, with those purchasing from the sales typically offered complimentary subscriptions. 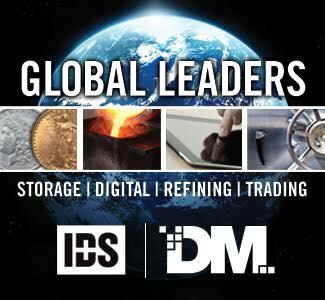 Also useful as a source of pricing information is the Currency Dealer Newsletter, a monthly giving current pricing opinions of the editor in a range of collecting specialty areas across a spectrum of grades. Few collectors seek to acquire everything. Most specialize in a general area or sub set of a more general area. 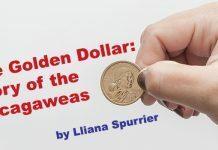 For those interested in Colonial era United States paper, an indispensable reference is The Early Paper Money of America by Eric P. Newman. Federal era collectors will want to acquire Paper Money of the United States by Arthur and Ira Friedberg. 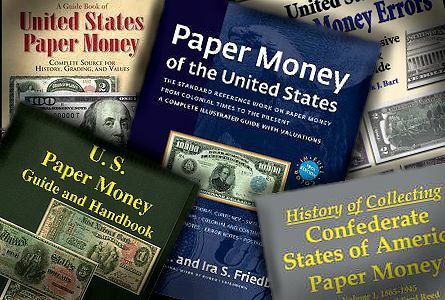 Also useful would be The Comprehensive Catalog of U.S. Paper Money by Gene Hessler and Carlson Chambliss. More specialized is Gene Hessler’s U.S. Essay, Proof and Specimen Notes. Collectors focusing on more narrow areas should benefit from United States Paper Money Errors by Dr. Fred Bart; Standard Catalog of Small Size U.S. Paper Money by John Schwartz and Scott Lindquist as well as The Comprehensive Catalog of United States Large Size Star Notes by Douglas Murray. Those with an interest in United States National Bank Notes should acquire Don Kelly’s National Bank Notes, as well as Peter Huntoon’s United States Large Size National Bank Notes. 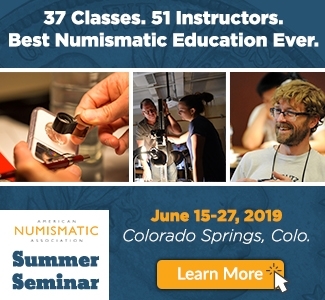 Other specialized and particularly useful references are Military Payment Certificates by Fred Schwan and A Collector’s Guide to Postage and Fractional Currency by Robert Kravitz. 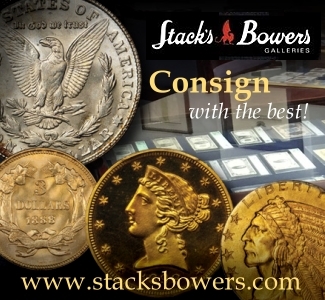 Obsolete note collectors will benefit greatly by having Haxby’s multi-volume Standard Catalog of U.S. Obsolete Currency. Q. David Bower’s Obsolete Paper Money 1782-1866 is a standout. It should also be noted that individual state studies have been sponsored by the Society of Paper Money Collectors. Many of these, like the Haxby books, are out of print, but can often be acquired from numismatic literature dealers. The general field of world banknote collecting is detailed in Krause Publications Standard Catalog of World Paper Money, while Canadian Collectors will benefit from R.J. Graham’s Canadian Merchant Scrip and his study Canadian Government Paper Money. 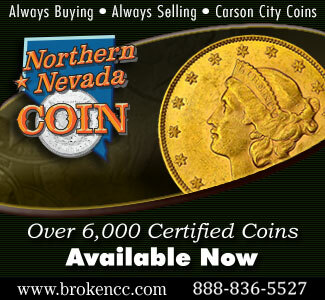 Many of the above mentioned reference sources are available new from book and supply dealers advertising in Coin World, especially in the classified ad section. Amazon.com is another reliable source, particularly for out of print and/or used books. Bookfinder.com is another especially helpful on-line source of specialized books on virtually any subject. The above listing is by no means exhaustive. It is intended more as a starting point for a good basic library to enhance one’s ability to make intelligent buying decisions. 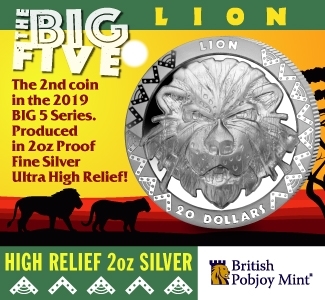 Indeed, for likely less than $1,500, a good basic library can be had that will increase one’s enjoyment of the rare currency field, help prevent costly buying errors and quite simply, make one a more informed collector. 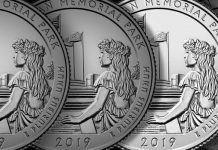 My next column will focus on how the structure of the numismatic marketplace has evolved and changed since I became professionally involved in the late 1970’s, with particular emphasis on the challenges and opportunities that changing marketplace structure offers.